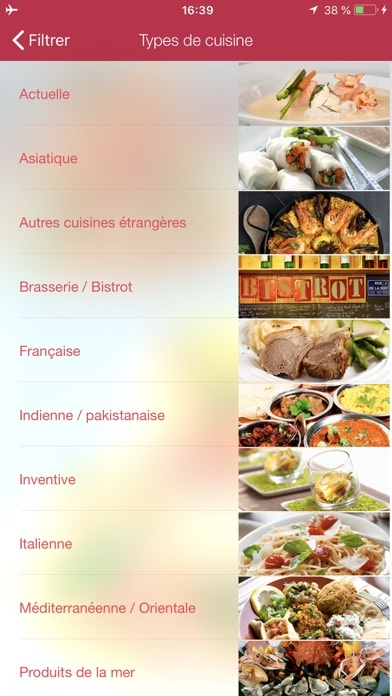 Comprehensive list of restaurants, although you have to play with the location to get that list. 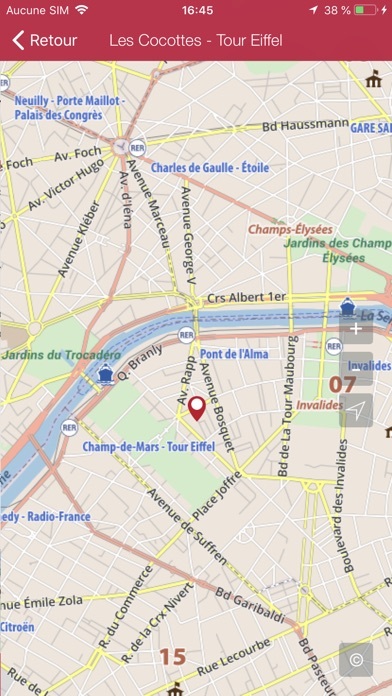 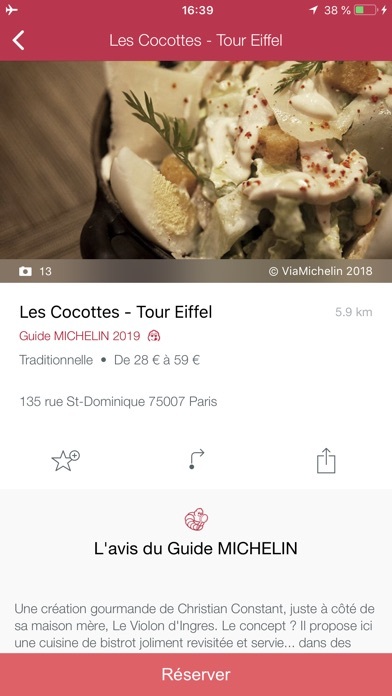 The book now feature is quaint, as almost no restaurant listed allows you to book via the app. 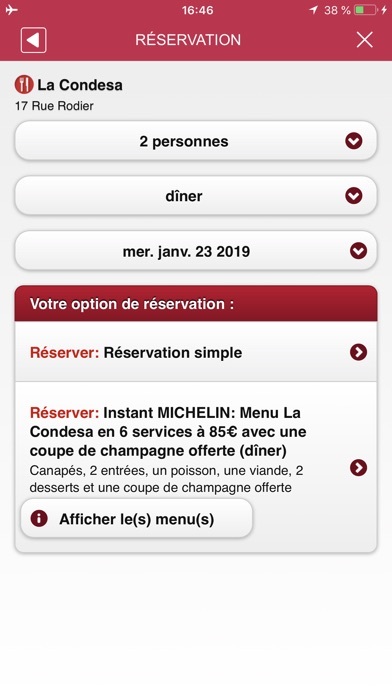 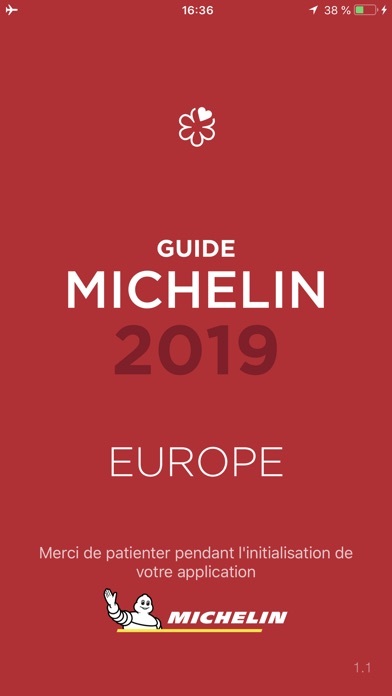 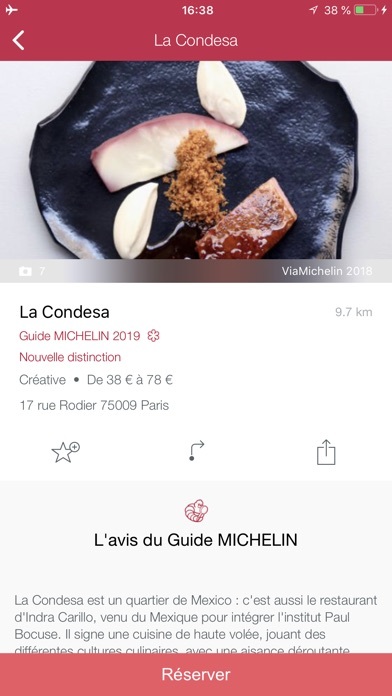 It is the Michelin restaurant list, so the app is as advertized.